Another favourite I have missed after changing to a vegan diet is Alfredo sauce. Well, I will miss it no longer! After getting our blender, many new recipes became available to us. 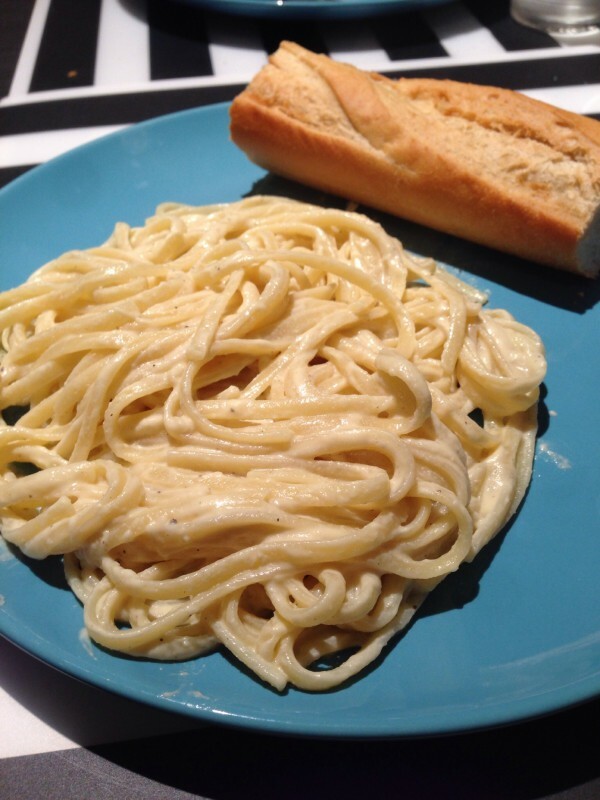 I found this Alfredo recipe which, from the ingredients, you’d never guess tastes like a creamy Alfredo sauce! We usually pour it over linguine and sometimes add soya “chicken chunks” for an added protein boost. Enjoy! 1/4 cup + 1 tablespoon nutritional yeast Note It is not recommended to sub or eliminate any of these ingredients, as I cannot vouch for the results if any are changed. The lemon juice is crucial, as it eliminates any cashew flavor. Also, if you don’t have a high powered blender like a Vitamix, soak the cashews for 5 hours, drain and rinse them and proceed with the recipe. 1. Add the onion, garlic, and 2 cups of water and boil in a large pan. 2. Cook for about 8 minutes until the onion is very tender. Most of the water should have evaporated by now. If not, keep letting it cook until there is very little left. You don’t want too much extra liquid once it’s done cooking, so the end result is thick and creamy. As you are preparing your pasta, reserve some of the water when draining to use later. 3. 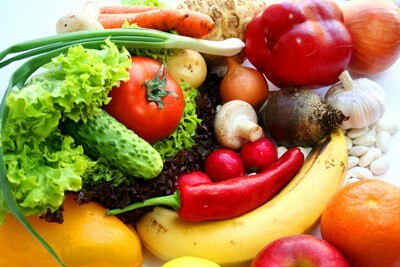 Add the cooked veggies to a blender. 4. Start out by just adding 1/2 cup more of the starchy pasta water and add the remaining ingredients (salt, pepper, cashews, lemon juice, nutritional yeast). 5. Blend on high for a couple of minutes until very creamy and smooth. Add any more pasta water to reach desired consistency, if necessary. Taste and add any more salt & pepper, if desired. If you’re feeling adventurous, you can add in a tablespoon of vegan butter. 6. Serve over preferred pasta. Garnish with parsley, lemon zest and salt & pepper, if desired. Store leftovers in the fridge. The sauce will thicken up even more overnight, which you can thin out a little with a touch of water or vegetable broth when reheating, if desired.